The Sears outlet store in Newington, Connecticut is conveniently located off of Fenn Road. 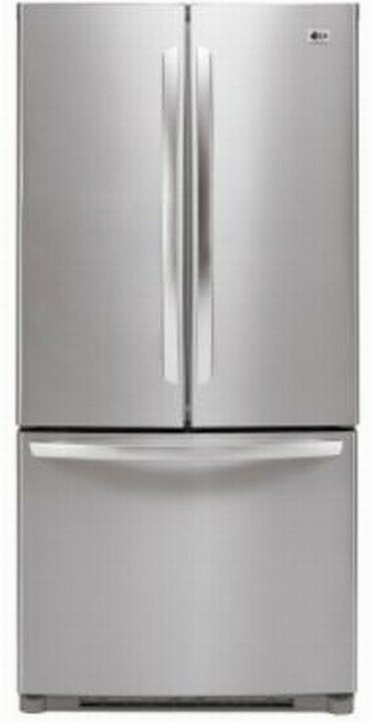 At the Newington Sears outlet store you can find tons of scratch and dent appliances at extremely low costs. As a result, this Sears outlet store is an excellent place to shop if you're looking for a bargain on an almost-new washer, dryer, fridge, range, or other appliance. You receive the same warranties as you do in the retail stores, at the same prices. Additionally, unlike some other outlet stores, this Sears outlet is adequately staffed and the service is always helpful.